Almithra Daroga and Lou Beresford are two student leaders of the LGBTQ+ Alliance on UCBA’s campus. Almithra is a freshman at Blue Ash and is a Communication Sciences and Disorders major and a Spanish minor. She likes to cook for her friends and her community while also participating in other community services. 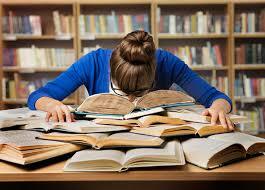 Lou is a third year student, majoring in Communications but soon changing to Social Work. Lou continues to help for their high school’s marching band and enjoys what we all do, sleeping and eating. They both enjoy the work they do for the Alliance group at UC. Almithra and Lou were kind enough to share their personal connections and stories with The Activist and I. Almithra comes from a Pakistani family, where she said that being anything but straight is something that is never talked about. Because of this she felt nervous about coming out as bisexual and not having a community that would back up who she knew she was. As she grew in high school and college, she began to accept herself and started to find slow acceptance in her family as well. She vowed that wherever she ended up in college, she would become involved in the LGBT community and help create that support system she needed herself. The group has become a second family to her and she told me that the message she holds onto is “Don’t be afraid to be who you are, you can find acceptance” and “to be proud”. Lou shared with me that they had two coming outs. One as pansexual and one as trans. They came from a strict catholic family, so support was not something to be expected. While they completed high school it was still hard to be who they were. After studying at Bowling Green Lou still could not find a support system that was helpful and the decline of their mental health followed. 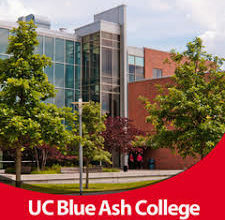 However, once transferring to UC Blue Ash, Lou helped create the Alliance and has found a whole new group of friends who are there in times of need. The support and community they were seeking was finally found for Lou and has helped them through their dark periods. Lou told me to “not be afraid to be wrong” and continues to be a brave member of the community. 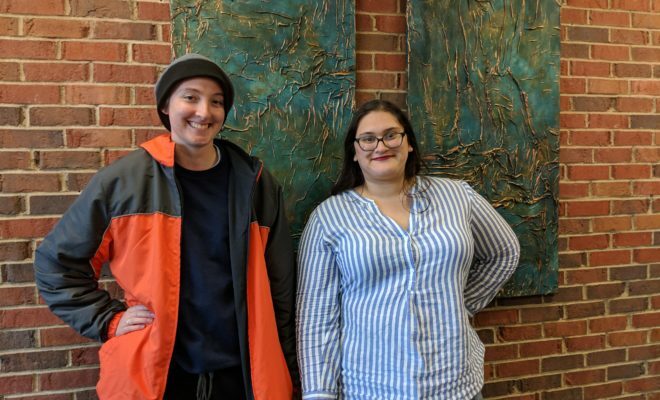 The LGBTQ+ Alliance was formed at UCBA in January of 2018 by students that were involved with their own alliances in high school and Molly Scruta, UCBA’s coordinator of inclusion and involvement. There are 80 students involved the Alliance’s group chat and 20 regularly active members. 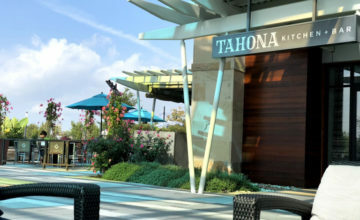 The group’s main focus is to create a happy, positive environment for people that are seeking acceptance and a community they can identify with. This is an alliance group however, so anyone is allowed to join and is encouraged to. The group has been responsible for many events on campus including Drag Bingo Night and the Butterflies in Bleecker Street for National Coming Out Day. 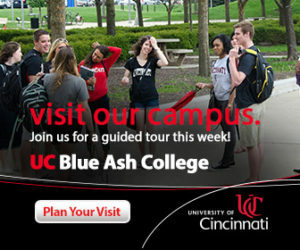 They bring community service and social meetings and events to UC Blue Ash and have fun while doing it. The LGBTQ+ Alliance is a wonderful group that not only gives you a space to be accepted but pulls you in as a family and supports you through struggles you may not be able to handle on your own. 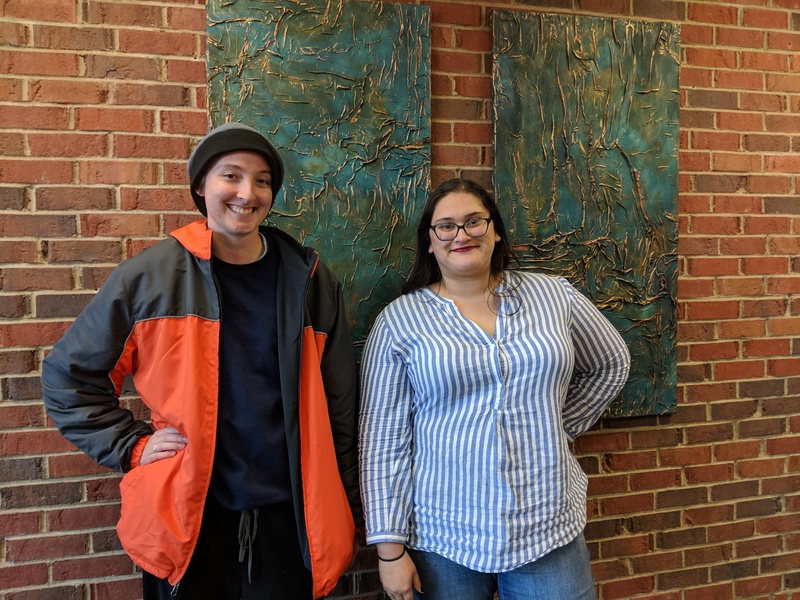 If joining the LGBTQ+ Alliance is something you would be interested in, they hold meetings in Flory 145 every first and third Thursday of the month. The meetings run from 12:30-2. I would highly recommend seeking out this group no matter who you are, they seem to be a wonderfully accepting community that brings an extra brightness to the UCBA campus. Next Story → The Activist is Going Modern!